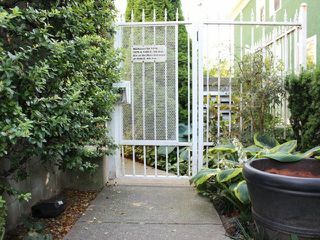 ON THE QUIET SIDE OF THE BUILDING LARGE 1 BEDROOM + DEN AND SOLARIUM CORNER UNIT FACING SOUTH AND WEST. 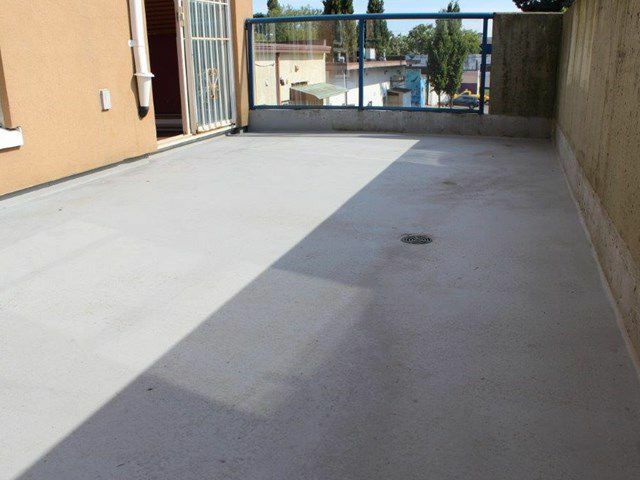 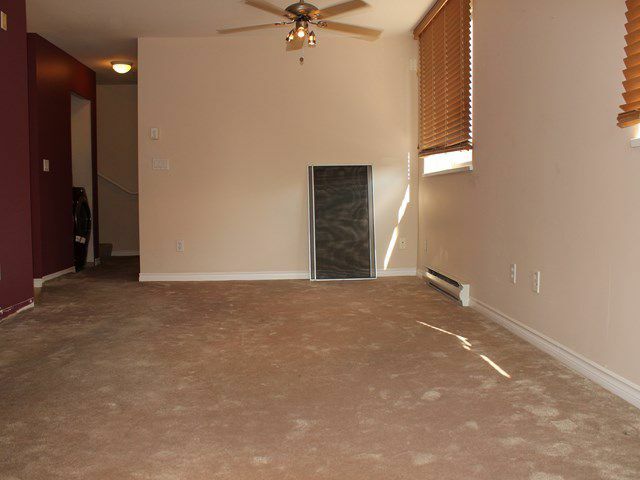 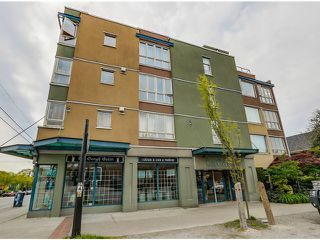 FEATURES, INSUITE LAUNDRY, A SPACIOUS & PRIVATE 17-0X9-6CONCRETE PATIO WITH OWN ENTRANCE FROM THE WEST SIDE OF THE BUILDING, DEN WITH DOOR AND WINDOW COULD BE SECOND BEDROOM, GOOD SIZE BEDROOM WITH SEMI-ENSUITE, COZY GAS FIREPLACE AND VERY BRIGHT WITH LOTS OF WINDOWS. 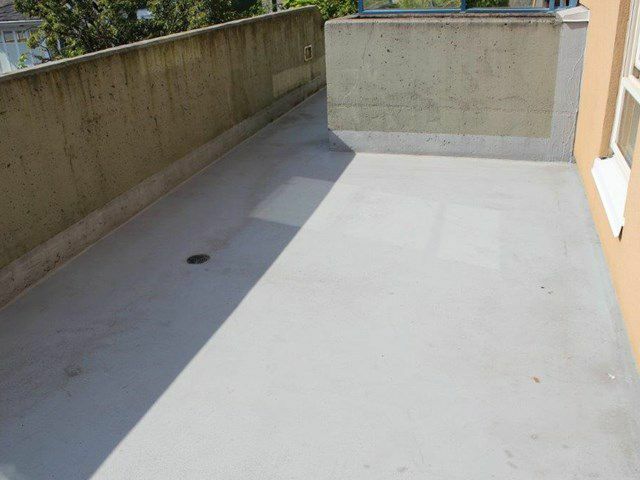 CORNER WIDER PARKING STALL & LARGE STORAGE LOCKER. 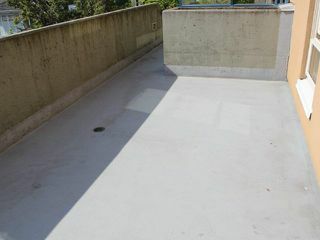 ALL IN A WELL LOOKED AFTER RAINSCREENED BUILDING WITH COMMON ROOF-TOP. 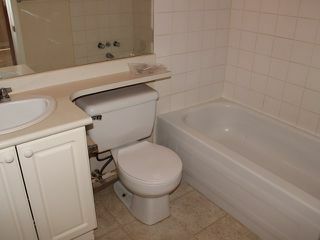 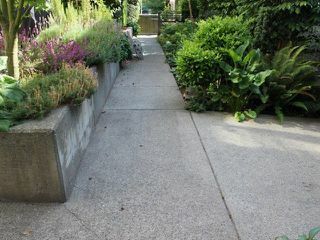 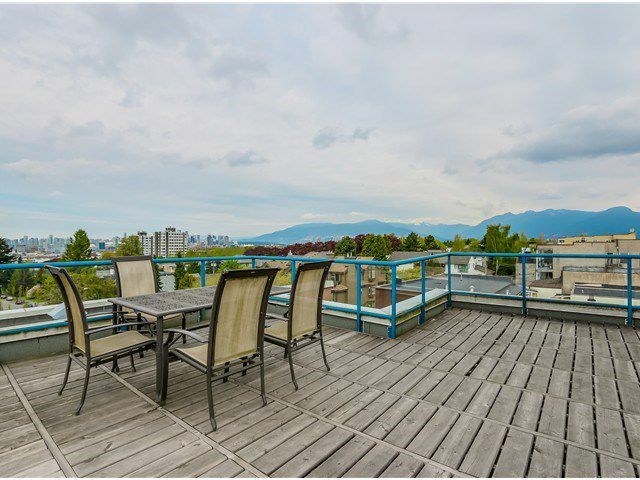 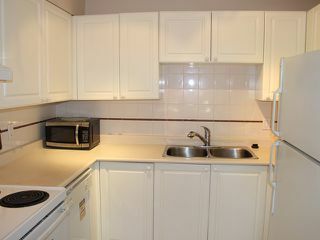 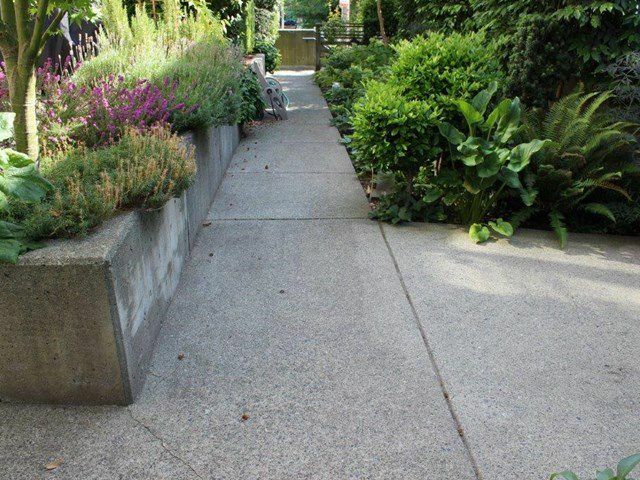 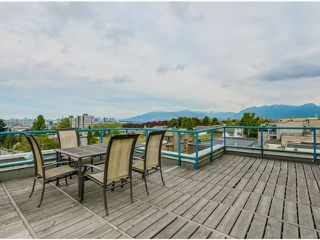 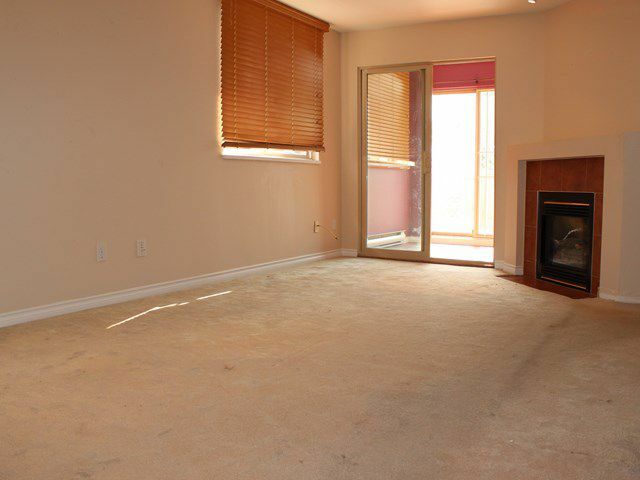 WALK TO RESTAURANTS, SHOPS, SCHOOL, TRANSPORTATION & SKYTRAIN.